Effective Window Cleaning with Water-Fed Pole Reach and Wash systems. We don’t contract out, and our own trained staff have all completed the British Window Cleaning Academy (WFP2) Waterfed Pole Course. 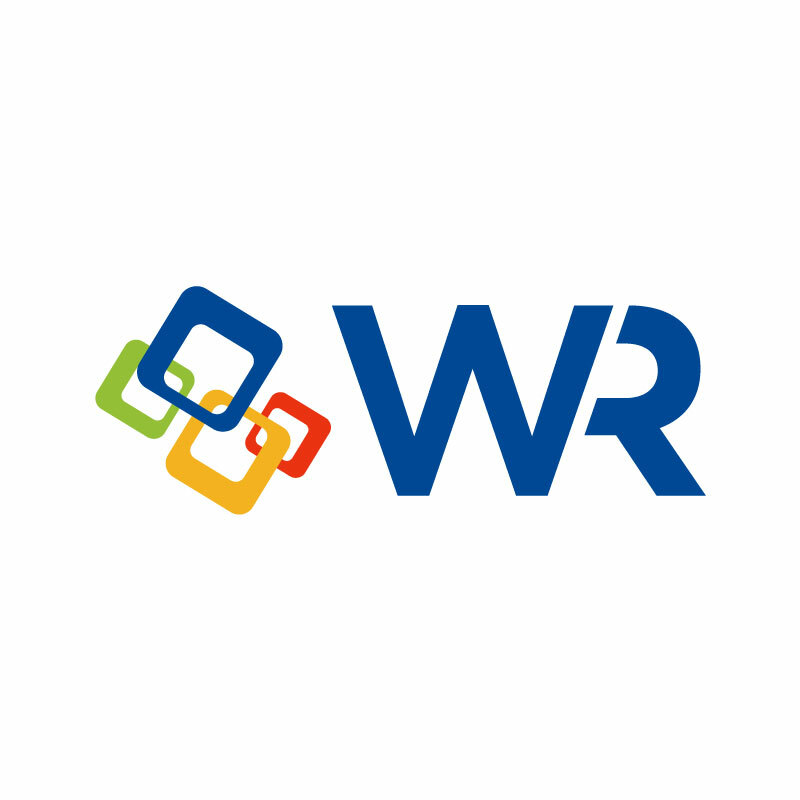 The Reach & Wash System used by WR cleans with greater efficiency than conventional cleaning methods as it cleans to a spot free clean finish. 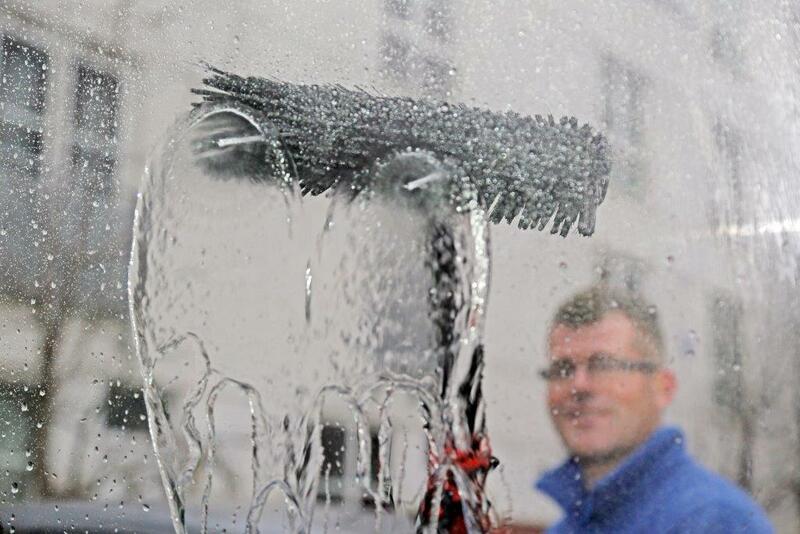 Windows are cleaned with purified water and a variety of specialist brushes to remove dirt. As there is no detergent residue it helps to keep windows looking cleaner for longer. Our system of window cleaning can reach previously inaccessible windows with ease – up to approximately 6 storeys. We can easily reach windows over obstructions such as cars, lawns and flower beds. The need for ladders has been eliminated and we work from the safety of the ground. This helps to comply with changes in working at height regulations. It also reduces the disturbance for customers and ensures that residents and occupants maintain their privacy. The Reach & Wash System is environmentally friendly as it avoids the use of detergents or chemicals.